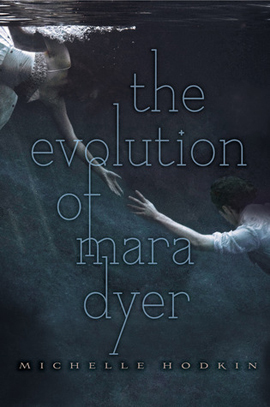 This week I’m waiting on The Evolution of Mara Dyer (Mara Dyer #2) by Michelle Hodkin (Expected publication: October 23rd 2012 by Simon & Schuster Books for Young Readers). This is book 2 in the Mara Dyer series and I CANNOT WAIT to read it! The Unbecoming of Mara Dyer is undoubtedly one of my favourite YA books and I really want to know what happens next to Mara and Noah. 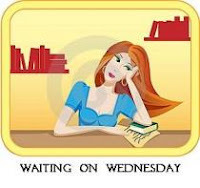 This entry was posted in Waiting On Wednesday and tagged 2012 release, EM Castellan, Michelle Hodkin, paranormal, The Evolution of Mara Dyer, The Unbecoming of Mara Dyer, Waiting On Wednesday, WoW, YA Books, Young Adult literature. I’m dying to get my hands on the sequel of Mara Dyer. I mean, the first book was amazing! Can’t wait to read what will happen next! I know, I really can’t wait! I rarely get that excited for a YA book but this series is amazing. Thanks for stopping by!